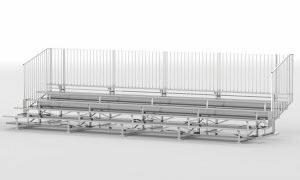 Choosing the right type of bleachers from the start will save you countless headaches down the road. 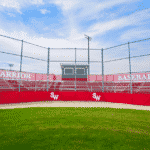 This guide is designed to assist you in understanding all the selections and variables you have when it comes to selecting bleachers for your specific situation. 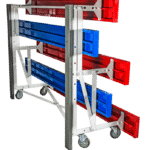 In the end, functionality, safety, and aesthetics are all part of our goal in making you, your organization and those who will use our products both happy and satisfied. What Will The Bleachers Be Used For? 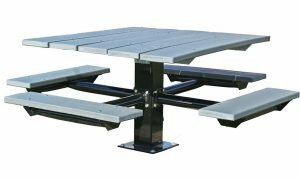 Each of these offers varying benefits to meet your every need, whether stationary, transportable over distance or movable to another location at your facility. Once this is determined, then there are other questions to answer. How Many People Will Use the Bleachers? The conversation usually starts with an estimate of how many people need to be seated for whatever event or events there are, whether a football game, baseball game, rodeo or any other type of entertainment experience. It can also include combinations of the above. Of course, this is a valid question, but to achieve the desired result there are multiple configurations you can consider. For instance, how much space do you have to work with? From there, you can then easily achieve your capacity goals by selecting the number of rows needed. 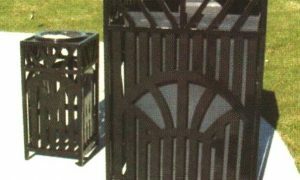 You can choose between the two most common materials used to fabricate bleachers: Aluminum or Galvanized Steel, each having their own unique properties and benefits. For instance, aluminum is much lighter than steel, but steel is stronger and more durable. 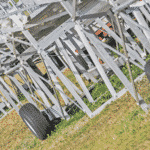 Aluminum is more weather and corrosion resistant than steel and therefore will not rust. However, steel is less likely to deform or bend or deform under extreme heavy weight or force, like a piece of machinery accidentally running into it. Aluminum has anti-bacterial properties and is easier to clean especially when food is involved, whereas steel is not. And of course, there are price differentials. Steel is generally less expensive, however, prices are constantly in a state of flux based on supply and demand and other extraneous factors like fuel costs and availability. 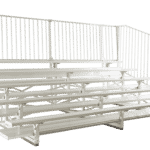 One of the most important factors when selecting a bleacher will be to ensure it fits your space well and leaves enough room for other activities while seating the desired amount of viewers. 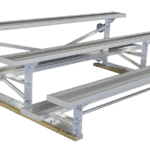 You can link to any of the types of bleachers above to learn more OR if easier for you, our professional design team can walk you through the process, step-by-step and assist you in getting answers to all the questions. Call Us Today! 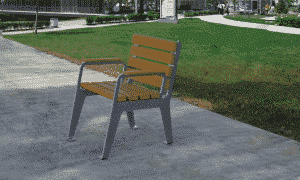 What is your desired seating capacity? 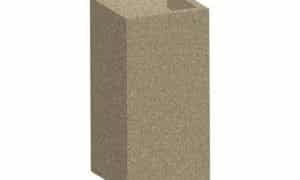 What is your desired frame material?